No Sales TAXShipping is FAST to all addresses other than APO/PO boxes in the lower 48 states. Our stock all ships from our US-based warehouses. Shipped via USPS or UPS (depending on location and package weight) Unless stated otherwise, all orders will ship within 24 hours of your payment being processed. Check our feedback to see the great reviews of FAST shipping we offer. With Emerson's award-winning and patented SmartSet technology, the flashing "12:00" display is a thing of the past. 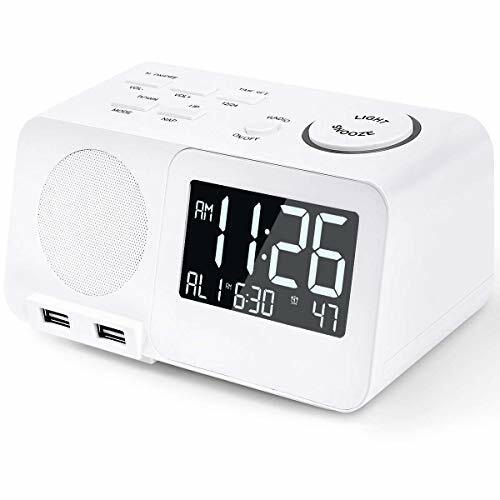 The CKS1708 digital tuning clock radio automatically sets itself on the first use to the correct year, month, date, day, and time. 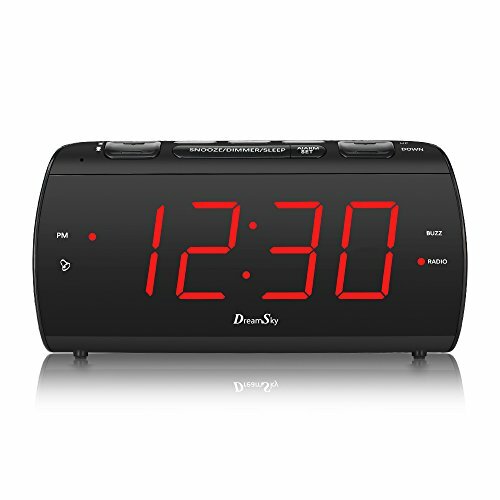 The clock radio features a large and easy-to-read LED display. The alarm can be programmed to operate on weekdays only, weekends only, or all seven days of the week. 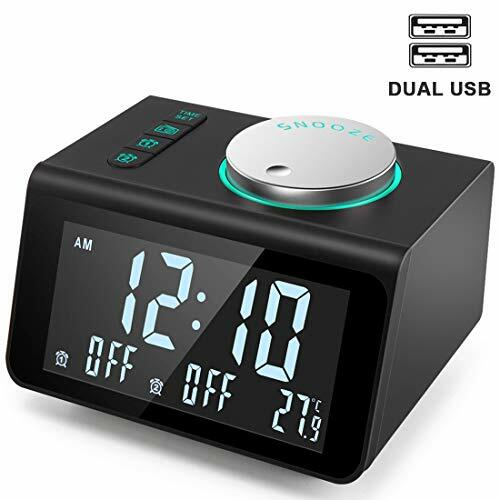 The alarm displays the month and date with the touch of a button. 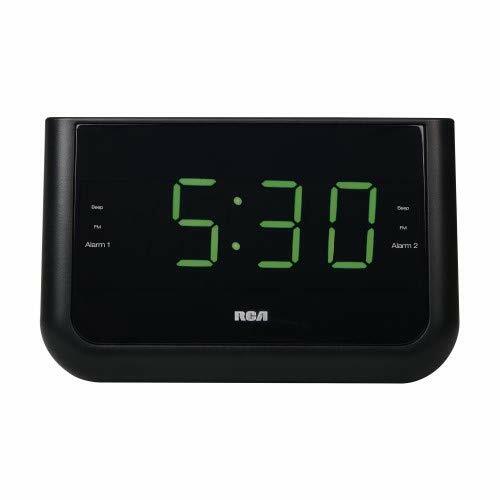 Set the alarm to wake you to your favorite FM music or news station, or to the buzzer. 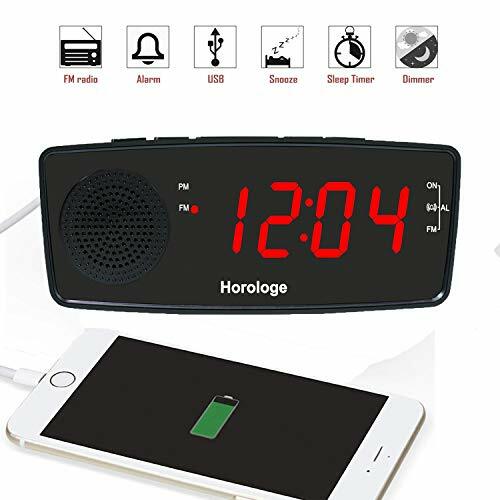 The clock radio adjusts itself automatically for Daylight Savings Time and Leap Year, as well as maintains the correct time when the power returns after power outages. Charge mobile devices with the USB output. Getting out of bed will no longer be a chore with the help of the CKS1708.